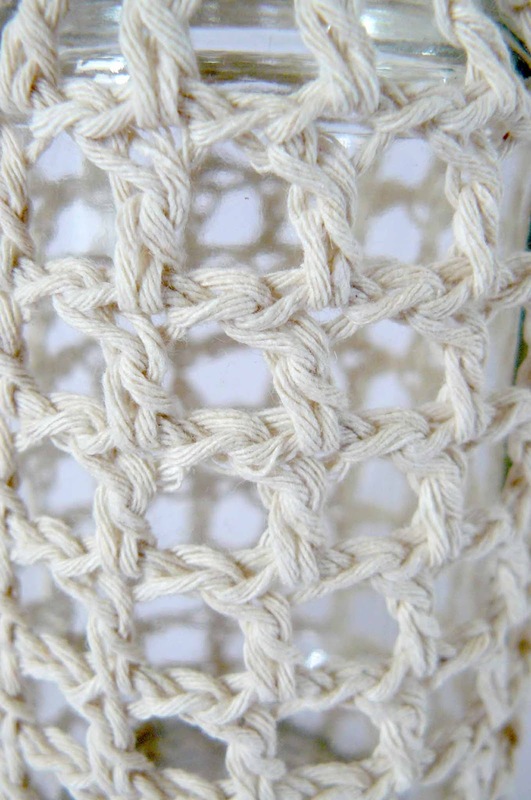 Like many people I have a huge stash of jars with limited use for them so I started prettying them up with some crochet for my market stall display. 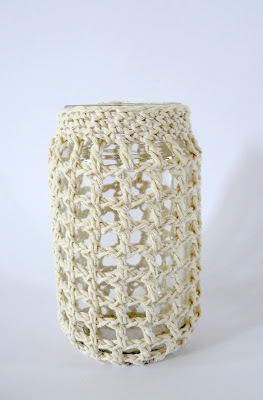 Soon after I found so many uses for them around the home I thought it was about time I unleashed them onto the world! 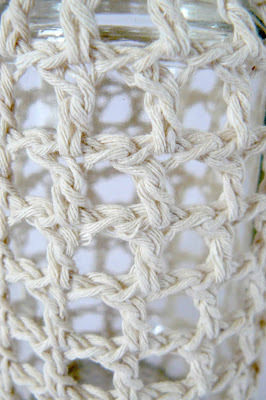 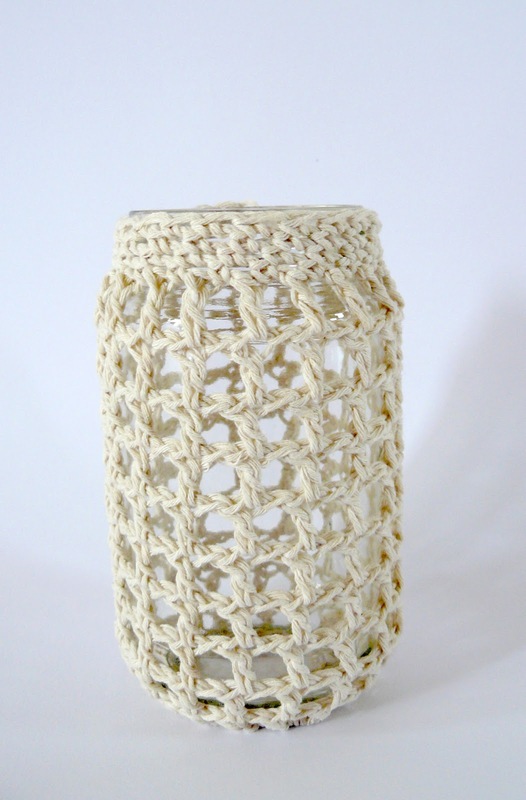 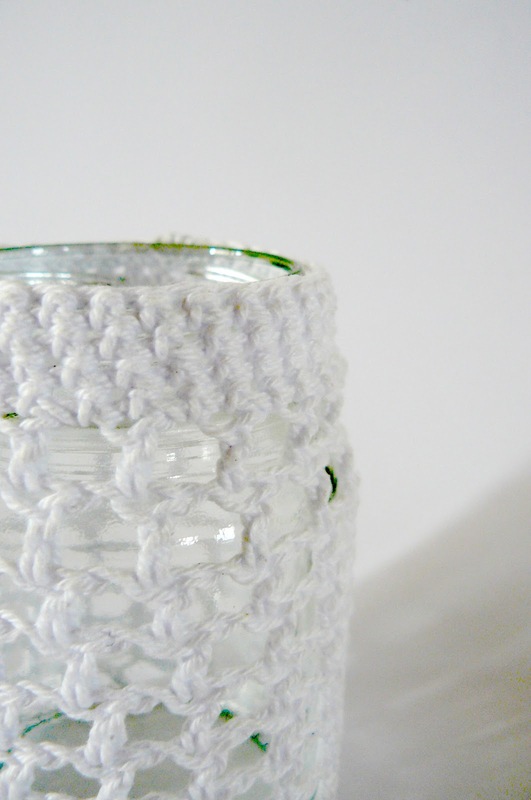 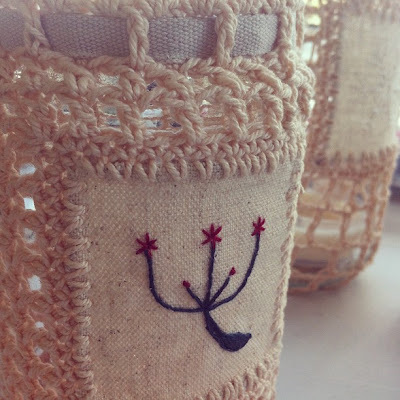 I love up-cycling where I can and I love having little jar cosies scattered throughout my home. 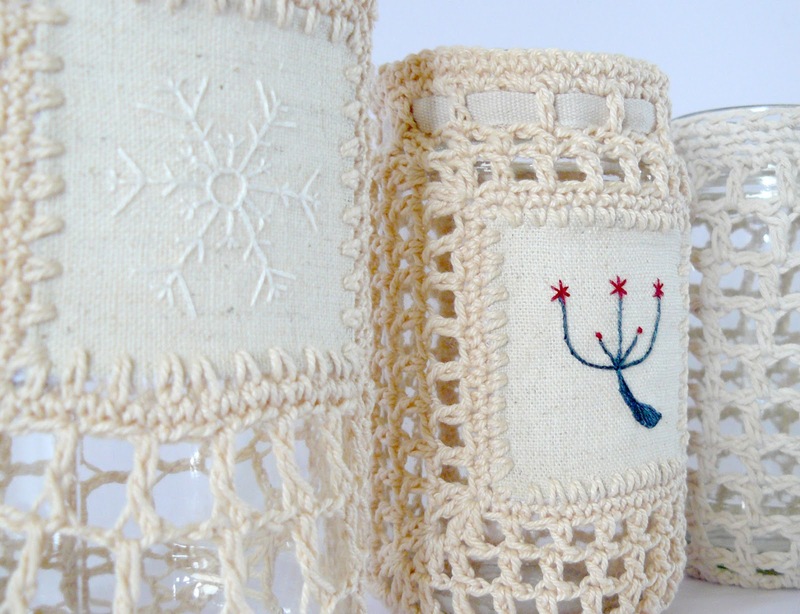 Jar cosies have multiple uses, a pretty tea light holder, vase, pencil holder or as a cutlery holder to set off your Christmas table setting. They also make gorgeous hostess gifts for friends and loved ones.